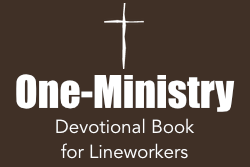 Career development resource for professional lineworkers trains journeymen lineworkers to become effective crew leaders, crew foremen, general formemen, and operations supervisors. 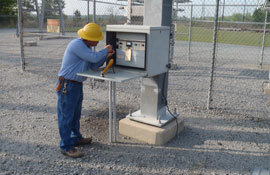 Communications skills are critical for maintaining safety and effective work practices in the field. 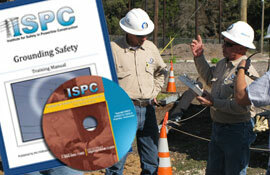 Learn supervisory skills, safety management, best practices, and customer relations from our certied training experts. We provide consulting, evaluation, auditing, and implementation services to meet specific needs across the entire electric utility industry. 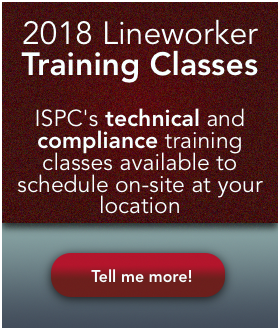 From contractors, municipalities, cooperatives, to investor owned utilities, the Institute for Safety in Powerline Construction can help your company precisely target and execute your safety and training needs. 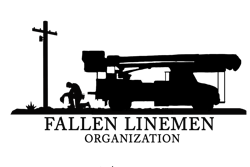 Evaluation Placement Testing (EPT) is a service provided by the Institute for Safety in Powerline Construction that assists a company in evaluating the knowledge and skills of their Lineworkers.